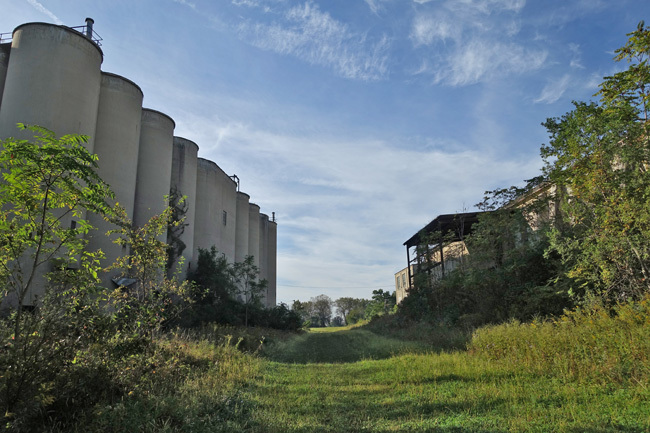 The massive ruins of an abandoned cement factory and quarry lie near the confluence of the Illinois and Vermilion Rivers. 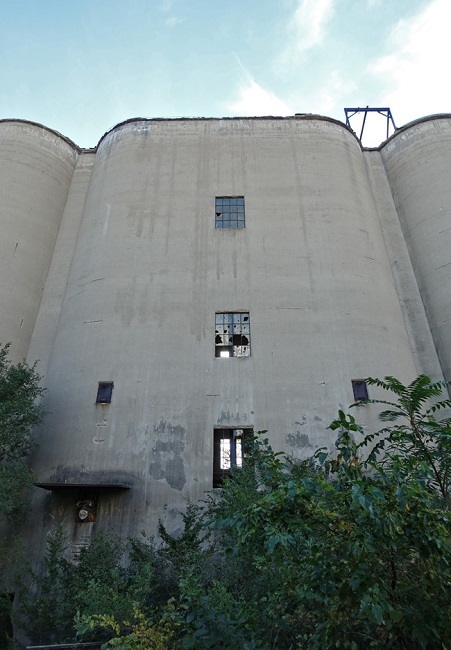 After exploring an abandoned asphalt plant in LaSalle, Illinois, I headed to the city of Oglesby to check out the ruins of a much larger concrete manufacturing facility: Lehigh Portland Cement Company. 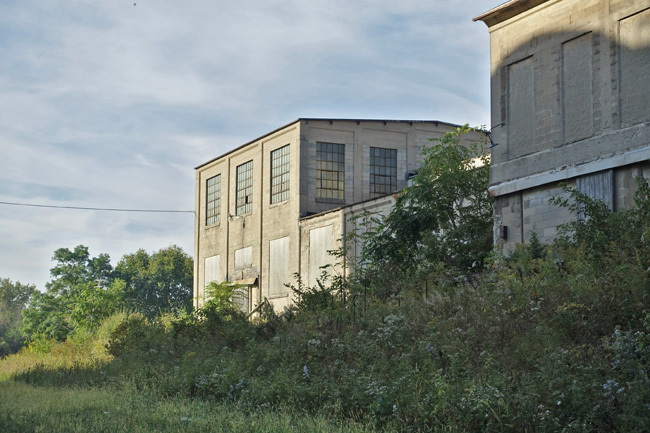 Separated from the road by a broad stretch of lawn, the massive factory compound serves as a silent reminder of what was once the city's most important industry. 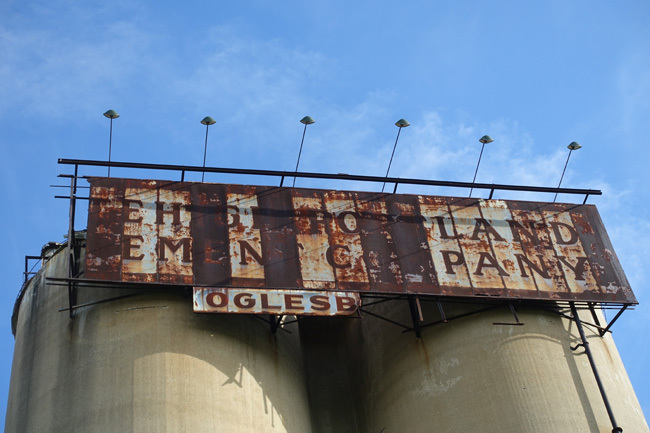 The sign at the top of the towering silos is rusted with age and barely legible. The grounds of the old factory aren't fenced off and are surprisingly free of No Trespassing signs. A mowed path leads between two rows of buildings. The rest of the land has grown wild with dense brush and young trees. 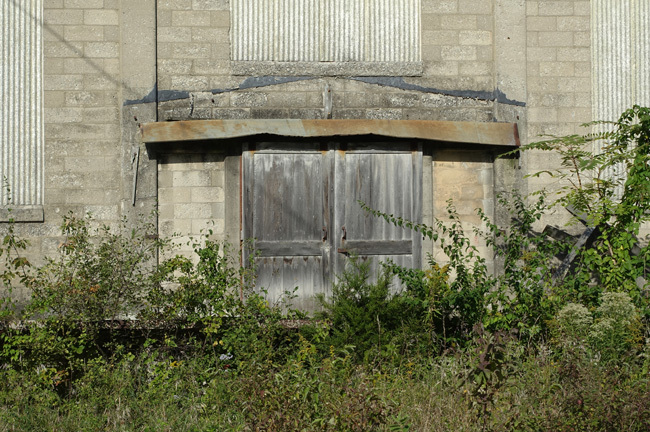 Many of the doors to the old structures remain sealed. 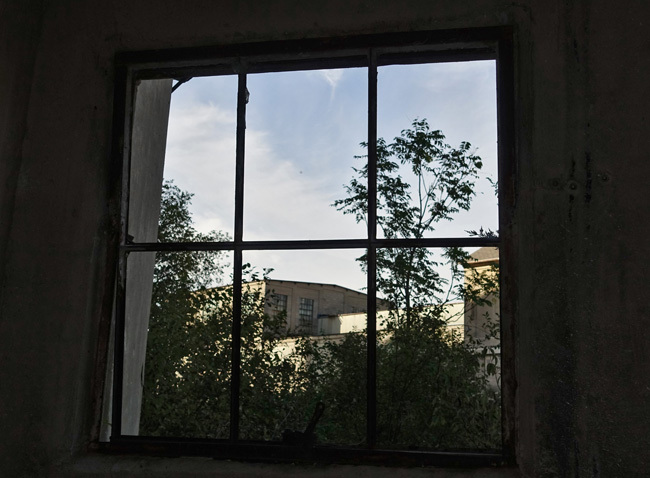 But you can glimpse of the hollow interiors through broken window panes. Most of the equipment has been removed in the decades since the factory closed. The buildings now stand as empty shells. 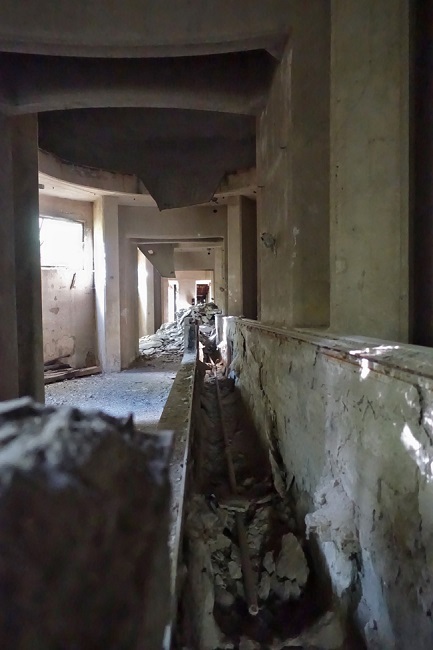 I was hesitant to venture too deep into the grounds of the old compound. 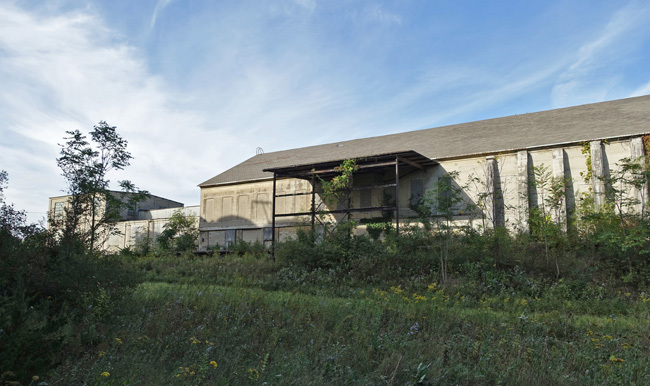 I'd read that there are pits and steep drops throughout the property, especially hazardous because they are well obscured by thick vegetation. If that wasn't enough to deter me, the swarms of mosquitoes certainly were. 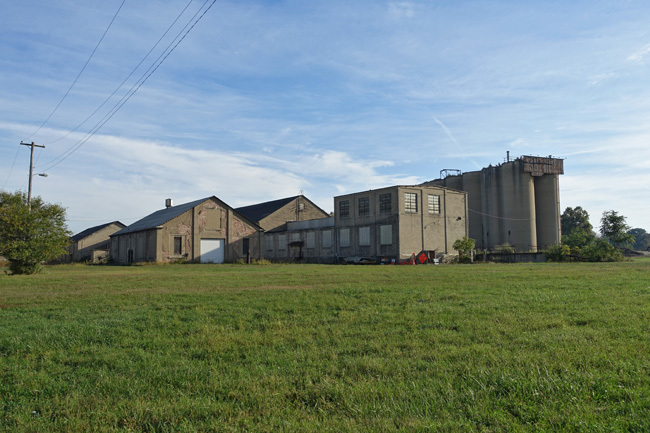 Cement has been a major industry in Oglesby since the 1890s and actually predates the city. 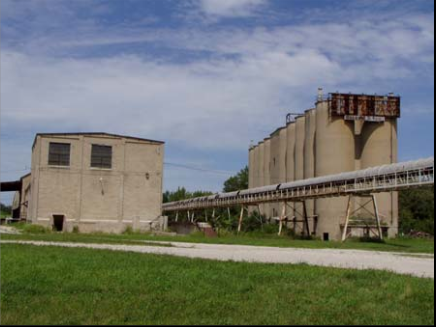 The Chicago Cement Company was was founded in 1898, but the town was not officially established until 1902. 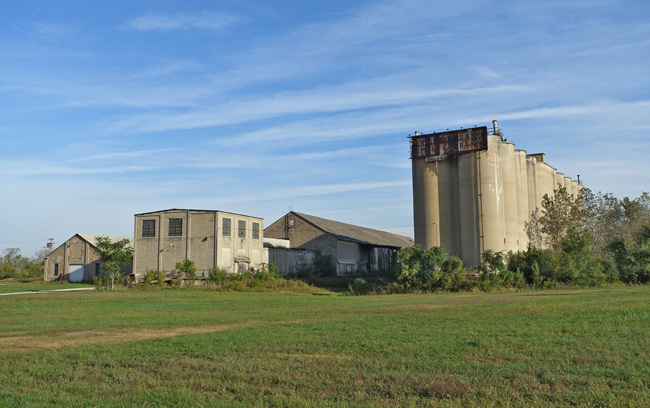 The city of Oglesby was originally called Portland because the cement produced there was similar to Portland Cement, a popular type of concrete developed in England. In 1913 the city changed its name to honor Richard Oglesby, a former governor of Illinois and US Senator. In 1916 the Chicago Cement Company was sold to Lehigh Portland Cement Company, a conglomerate based in Pennsylvania with facilities across the US. In 1963 the company decided that the cost of modernizing the aging Oglesby plant would be too great, and the factory was shuttered. 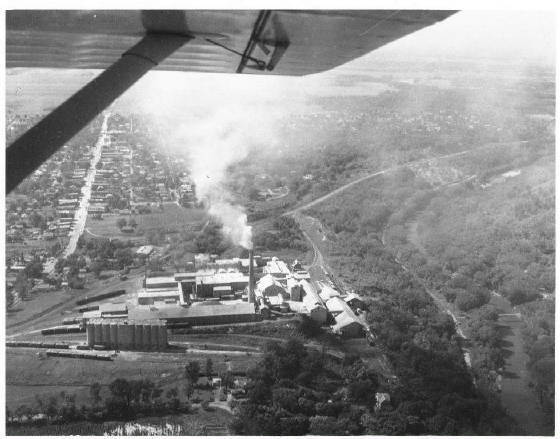 The quarries were sold to Marquette Cement, which had been its major competitor since the time the plant first opened. The new owners added a conveyor line (pictured below) to transport materials from the quarry to the Marquette Cement facilities. 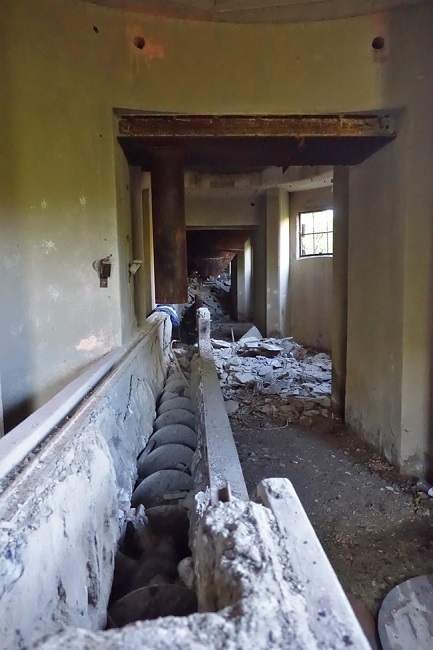 The conveyor was dismantled and removed several years prior to my visit. 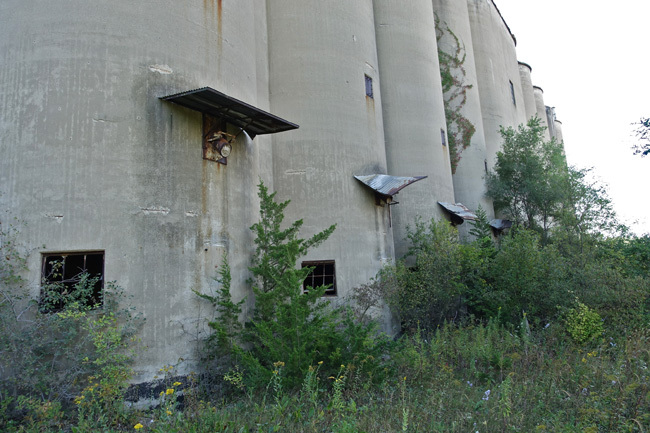 The future of the old cement factory remains uncertain. 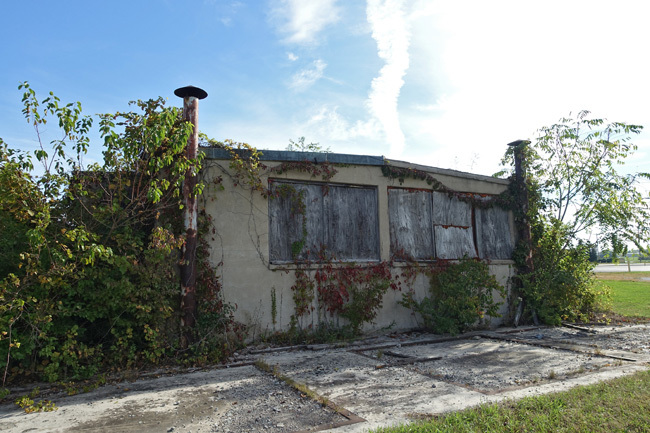 At this time, there do not seem to be any plans for redevelopment of the property. 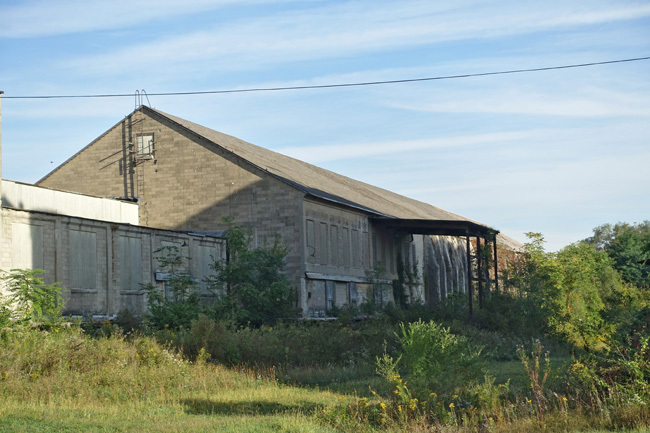 From Oglesby, I continued east toward Joliet, Illinois, the westernmost city of great Rust Belt region and home of the ruins of the legendary Joliet Ironworks. I'll tell you all about it next week. 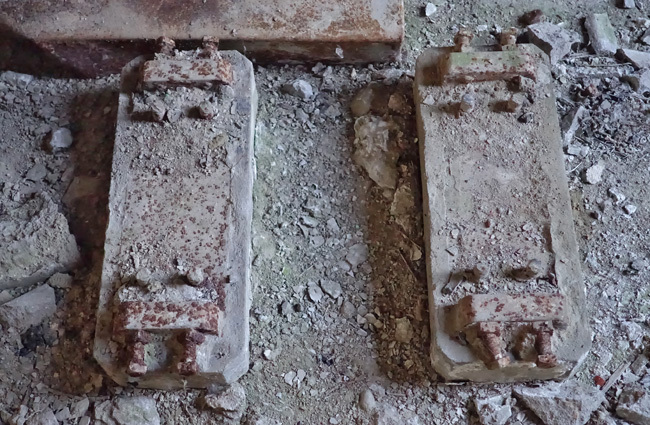 In the meantime, check out my social media for more photos from the abandoned Lehigh Portland Cement Company. If you enjoyed this article, please share it on Facebook. While you're at it, please subscribe to Places That Were. New owner - lots of no-trespassing signs and police watch the place now. Cops showed within 10 minutes of me getting here. Did the police show up because you park there and they noticed your vehicle? My grandfather once worked there and as a child my brother, myself and our friends explored the abandoned buildings all of the time. Your pictures are incredible and brought back so many memories. Now living in Florida it was great to see it once again and share your article on FB. Great work! Thank you, Kimberly! I'm glad you enjoyed the article and pictures. It must have been so much fun exploring those buildings as a kid. I live in Oglesby and 2 weeks ago a company came in and put up chain link fencing around the whole property. I hear from people I know that work for the city that the new owners are considering knocking down all those buildings and developing the land for housing. I hope someone gets permission to go in there and document the place in its entirety before it comes down. It'd be nice to have a record of what it was. I'm very interested in what you do. I am an abandoned explorer myself, but not to your extent. I'd love to hear about your lifestyle. Do you do this full time? Please tell me all about yourself - I'm living vicariosly thru you. Thanks for sharing, a kindred spirit. It's nice to meet you! Exploring abandoned places is my greatest passion, but I don't get to do it nearly as often as I'd like. The road trips I've taken and written about on this website all occurred after I got laid off. I took a year to pursue my interests before going back to work. It was an amazing year filled with exploration and an incredible sense of freedom. I visited so many places, I'm still gradually working through my backlog of photos and stories and turning them into articles. Now that I'm working again I don't have as much time to explore abandoned places, but I always manage to fit in some short excursions here and there.